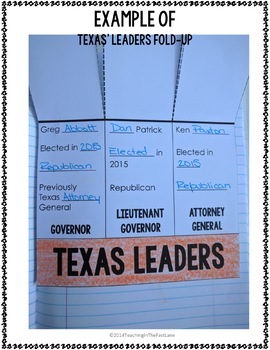 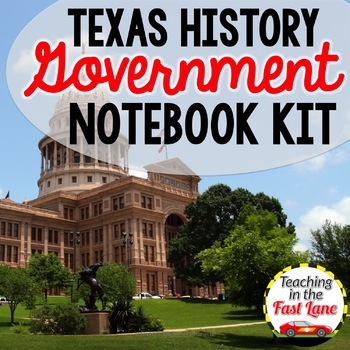 This notebook kit is perfect for recording your students' learning during your unit on the government of Texas. 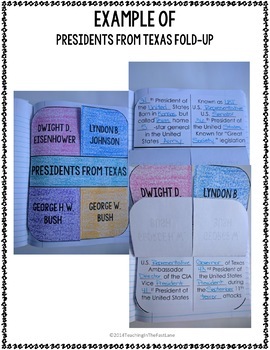 Activities are included in multiple formats to reach all learners. 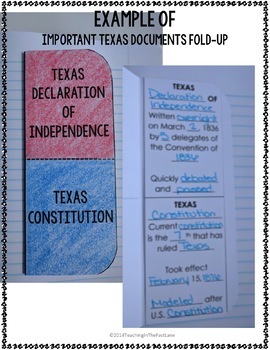 In order to achieve this scaffolded effect, many of the fold-ups have tabs that can be glued in with either fill in the blank or completed information.